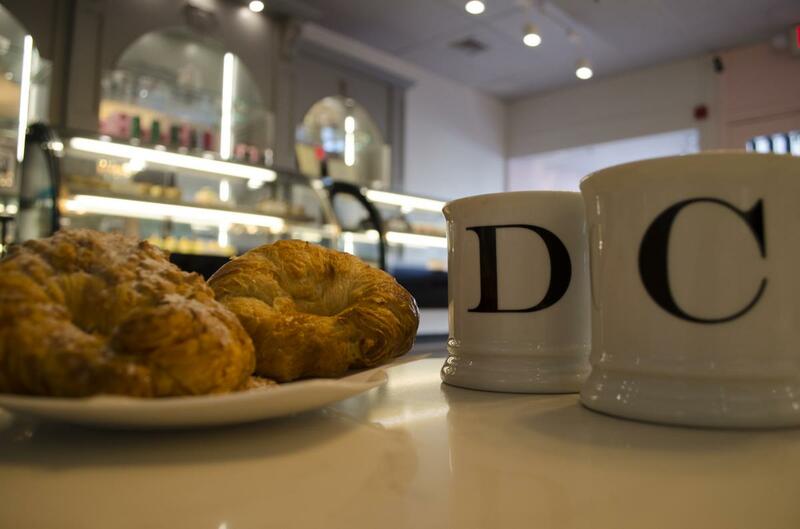 The ever-charming town of Ardmore just got a little sweeter thanks to the arrival of Delice et Chocolat, a Parisian-style patisserie and café. Located on Station Avenue in a former tailor shop, the café is serving up authentic French pastries and desserts, as well as a simple, yet sophisticated lunch menu. The founders, Joseph and Antoine Amrani, hail from the French Alps and spent 15 years living and working in Paris before moving to the Philadelphia area. Joseph’s wife, Angela Cheng, is also a partner in the business and, according to Joseph, was the catalyst for the brothers opening the café. “My brother and I always wanted to open something on our own,” said Joseph. “Then my wife came along and said ‘Why don’t we do it?’ So, all three of us partnered and here we are." Antoine trained at the Ritz Escoffier Culinary School in Paris and had the opportunity to learn from Meilleurs Ouvriers de France-awarded pastry chefs and chocolatiers before joining the team at the famous Le Bec-Fin in Philadelphia with his brother. 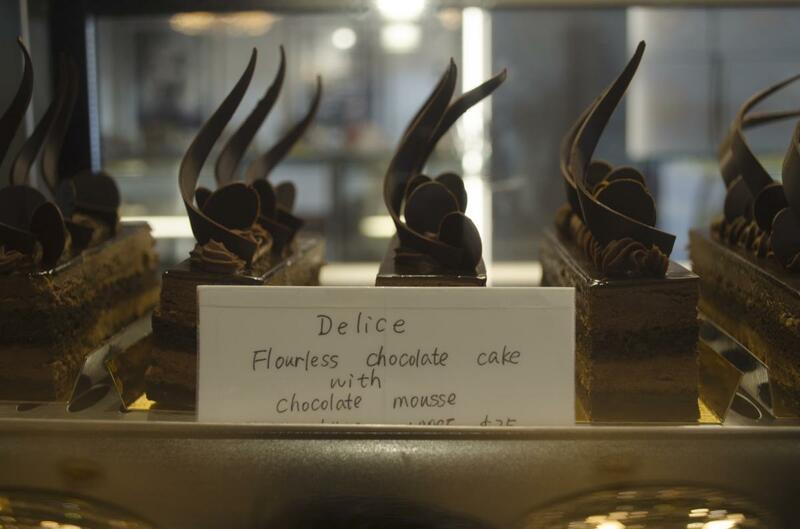 Antoine then went on to spend time working in Dubai before returning to the area to open Delice et Chocolat. Joseph is seasoned on the management side, spending time at a few Georges Perrier establishments before his most recent stint as General Manager at Paramour at the Wayne Hotel. 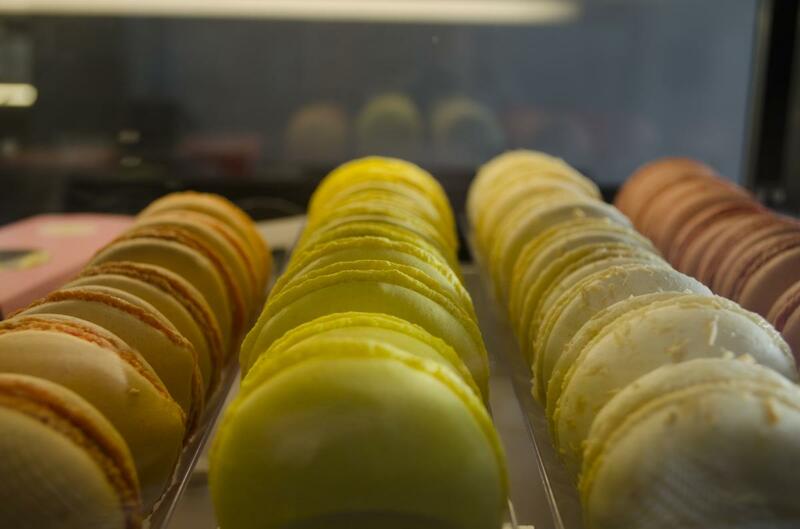 The sweet options are just as enticing, with heavenly cakes (sold by the slice and made-to-order for events), perfectly-crafted macarons, and flaky, buttery pastries. The shop also serves locally sourced Valerio coffee, the ideal match for a pain au chocolat at a bistro table by the window. “I want customers to experience the quality and innovation of the products we make, but also a very welcoming atmosphere and great service,” says Joseph. 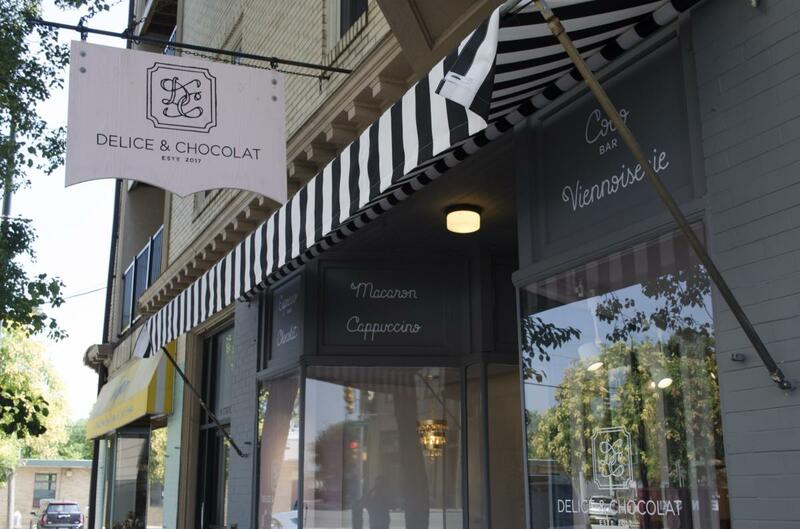 Delice et Chocolat is located at 7 Station Avenue in Ardmore and is open Tuesday through Friday from 7 a.m. to 6 p.m.; Saturday from 8 a.m. to 6 p.m.; and Sunday from 8 a.m. to 2 p.m.
Delice et Chocolat will also be among the more than 20 vendors the annual Taste of Ardmore event on Thursday, October 12. The cafe will be serving Cold Brew Coffee, Assorted Croissants, and Pain de Chocolat.